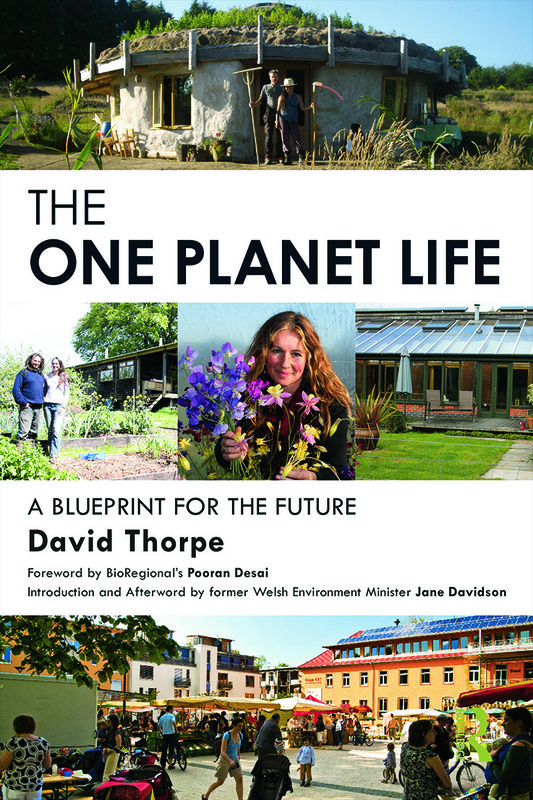 Hockerton Housing Project is featured in a new book, The ‘One Planet’ Life: A Blueprint for Low Impact Development. The guidebook has been written ‘for everyone on the path towards a way of life in which we don’t act as if we had more than one planet Earth. The book also represents a manifesto for a change in attitude towards land use’. You can get a taster in this informative blog about our development by the author David Thorpe, who is also a founder and core group member of the One Planet Council, and former director of publications at CAT. If you want to see it for yourself, come on our next tour.